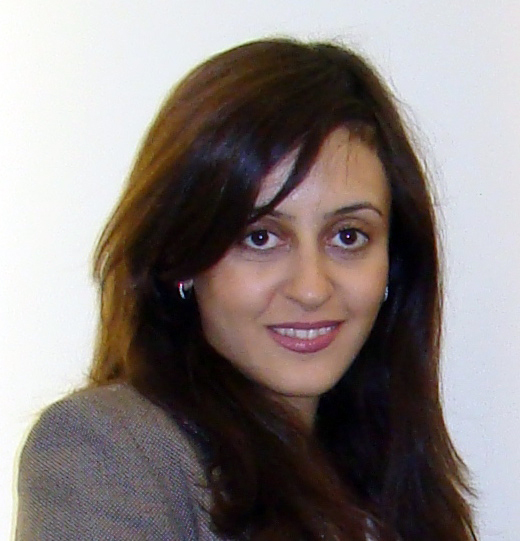 Dr. Brenda Andrews and The Charles H. Best Fellowship Committee are pleased to announce that Dr. Marjan Barazandeh was awarded the 2015 Best Fellowship. Dr. Marjan Barazandeh The Committee members, chaired by Dr. Andrew Fraser, were particularly impressed by Marjan’s evolutionary background and her desire to switch gears, and apply cutting-edge technology in her postdoctoral work in Dr. Hughes’ group at the Donnelly Centre. Marjan earned her PhD from the University of Alberta where she studied barnacle mating behavior and population genetics. Using molecular biology tools, Marjan was able to show that isolated barnacles mate by transferring sperm in the water. Her work settled an old dispute in the field of marine biology and earned Marjan publications in peer-reviewed journals along with extensive media coverage. In her postdoc, Marjan will study the complex relationship between transcription factors (TFs), proteins that bind DNA, and transposons, or the “selfish-DNA”, that repeatedly move around the genome and change gene function in a way that can lead to diseases such as cancer. Marjan will focus on the C2H2 ZF family of transcription factors that can stop this “selfish DNA”. C2H2 ZFs are among the fastest evolving TFs, and Marjan will investigate if their high rate of change is driven by the high movement rate of the transposons they are trying to silence. Her postdoc will likely bring new discoveries on genome evolution and how diseases occur. We thank The Charles H. Best Foundation on their continued support for this award.